Scott McLaine and the BrightWealth Academy are seen here financially empowering Arizona Human Resource Managers with financial wellness training. The topic of today's presentation was The Complete Guide to Financial Wellness Training. BrightWealth Academy published its 2019 Employer's Financial Wellness Guide. HR managers looking to implement a financial wellness program for their team should download this guide and watch this presentation. Scott seen here presenting to HR Managers. "The HR Manages Complete Guide to Implementing a Financial Wellness Program." 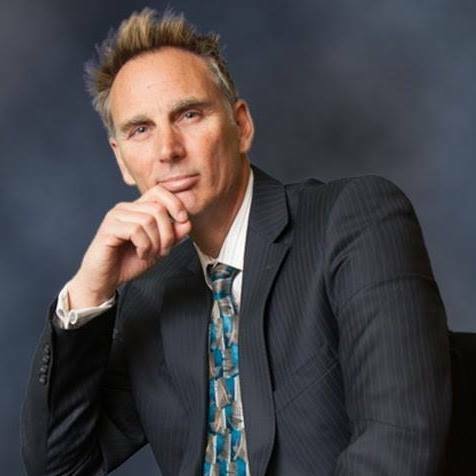 Scott McLaine is an accomplished public speaker, life success coach, author, and business consultant. He is the CEO and Founder of the BrightWealth™ Academy, a growing national financial literacy training Academy. Scott is Host of The ImpactZone™ - a show documenting and accelerating the financial recovery and success of everyday American families. He is an excellent communicator who immediately builds the trust of the individuals and audiences he works with. He has trained thousands of business professionals, business owners, and entrepreneurs around the country. 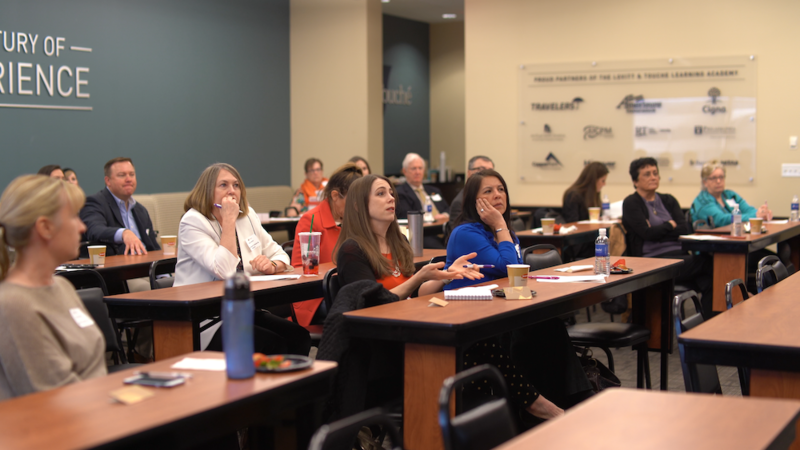 Attention HR Managers who are considering implementing a financial wellness benefit program into their company, make sure to sign up for ATRA’s February event where you will learn almost everything you need to know about how to get started. In this workshop, Financial Wellness Trainer, Scott McLaine, will share from his experiences.